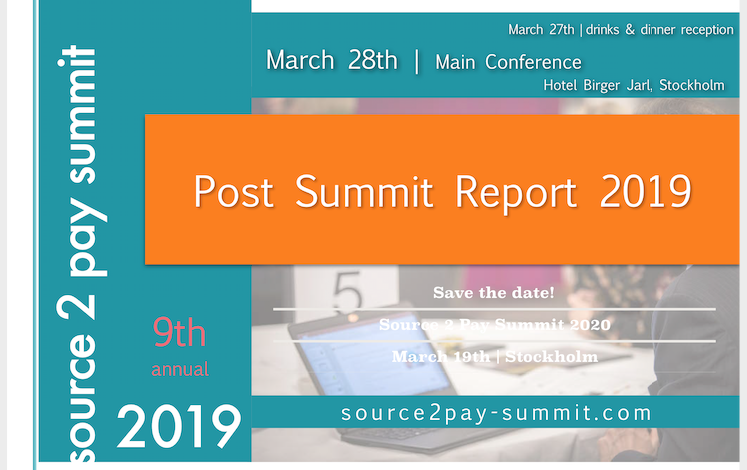 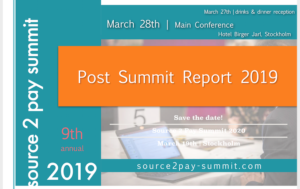 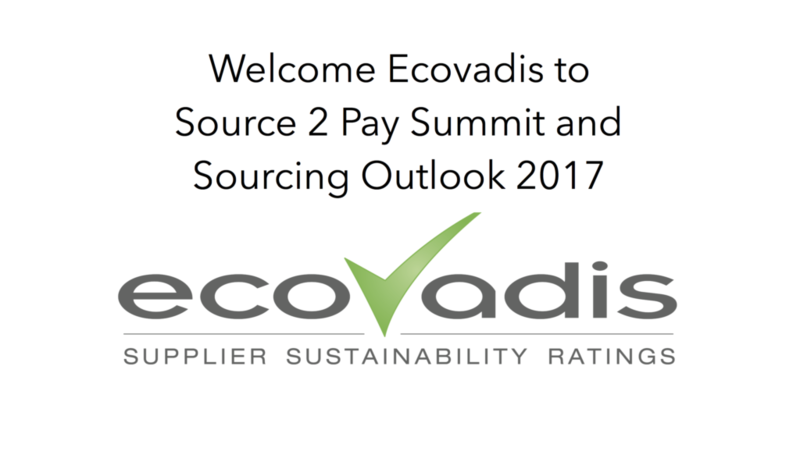 EBG | Network are happy to welcome back EcoVadis to Source 2 Pay Summit 2017 – a summit gathering sourcing, procurement and finance to oversee cost control and value creation as part of an end to end process. 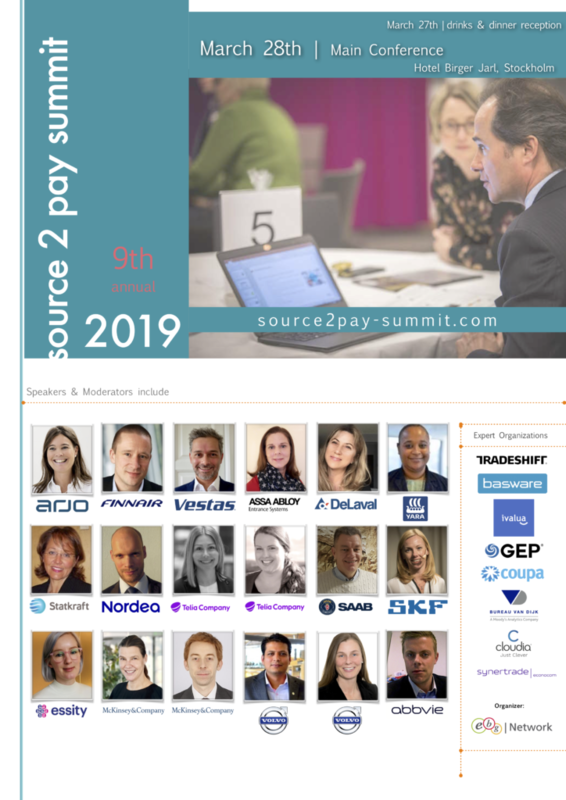 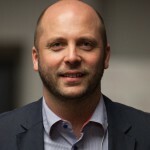 Knowing who you align with is increasingly important in global markets and CSR, sustainability and performance improvement aspects are increasingly important as an integrated part of doing business. 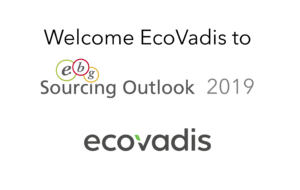 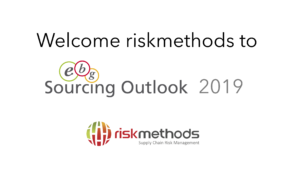 EcoVadis will also be joining Sourcing Outlook in October 2017. 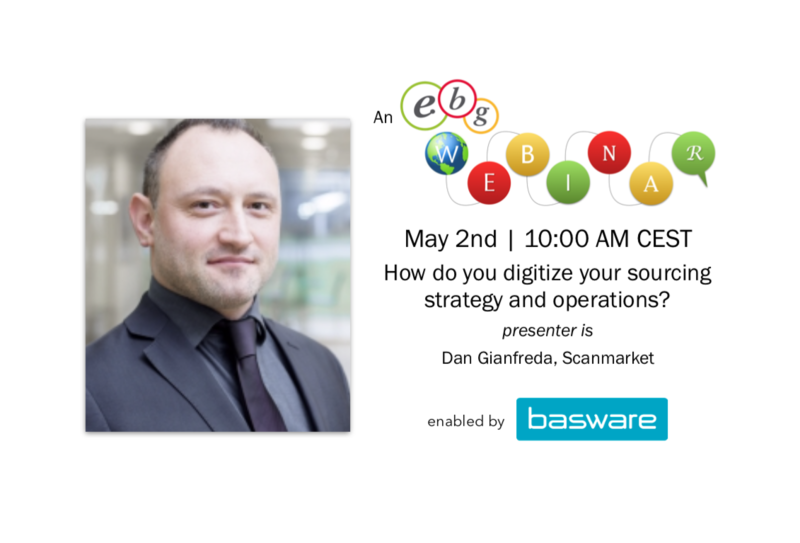 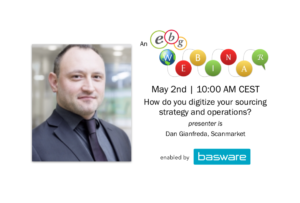 How are business strategies translated into strategies for sourcing, procurement and finance? 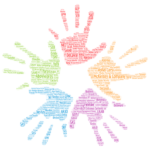 And how are those strategies being operationalized? 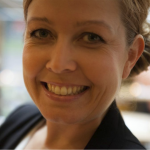 Who need to do what based on how you are organized in order to achieve set goals? 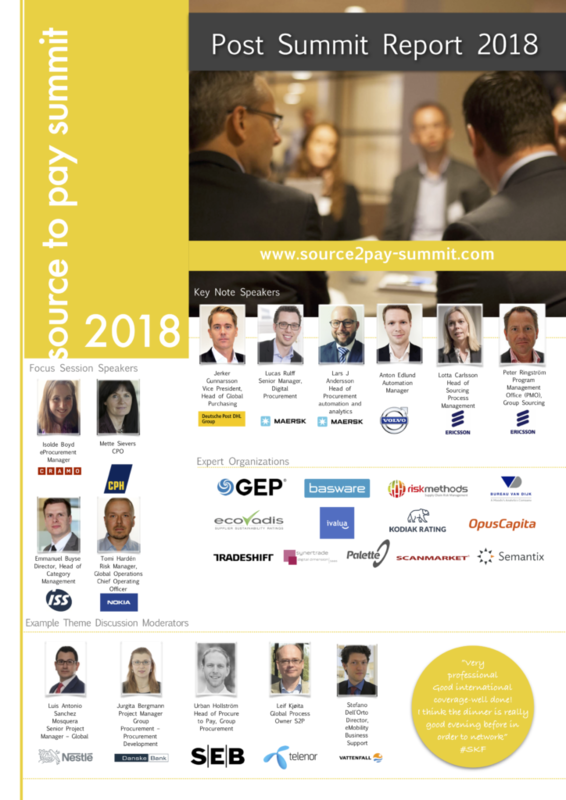 An in-depth focus on the upstream aspects of source to pay as an end to end process. 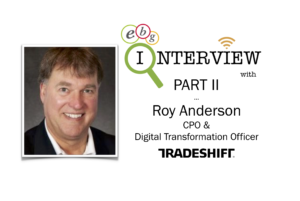 Sourcing strategies change as do ways to ensure those strategies are realized end to end. 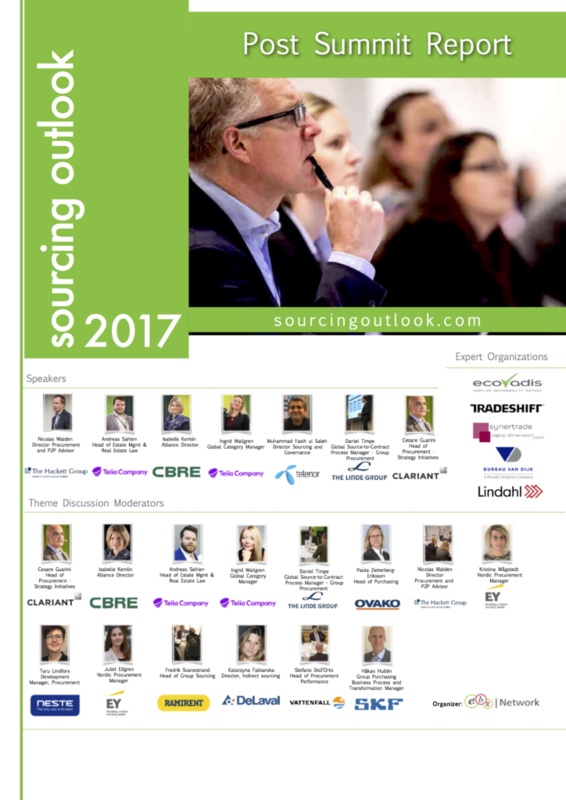 This summit focus on the structures, practices and skill sets needed to take sourcing to the next level.